Not only does the new Murano offer owners a dynamic driving experience, but, thanks to clever design, the interior is also incredibly comfortable and stylish. In fact, the Murano interior was recently nominated to the Ward’s list of 10 Best Interiors for 2015. According to Nissan, the 2015 Murano interior features an array of premium materials, advanced technologies, and ergonomic contours. This includes NissanConnectSM with Navigation and Mobile Apps, an eight-inch color display with multi-touch control, rear USB port with smartphone interface, Around View® Monitor, Nissan Intelligent Key® with Push Button Ignition, 11-speaker Bose® premium audio system, and Blind Spot Warning, among other things. Aside from the interior design, the Murano also has a 3.5-liter DOHC V6 engine under the hood generating 260 hp. 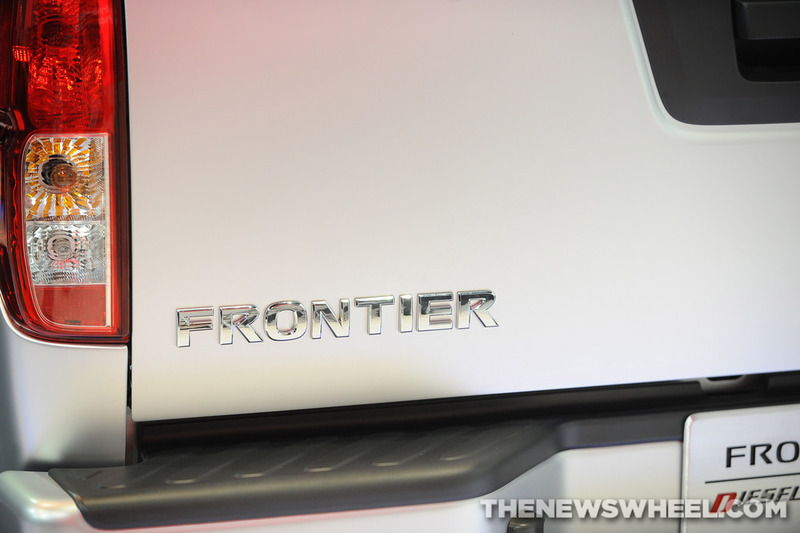 This is mated to an advanced Xtronic transmission, allowing for up to 28 highway mpg. 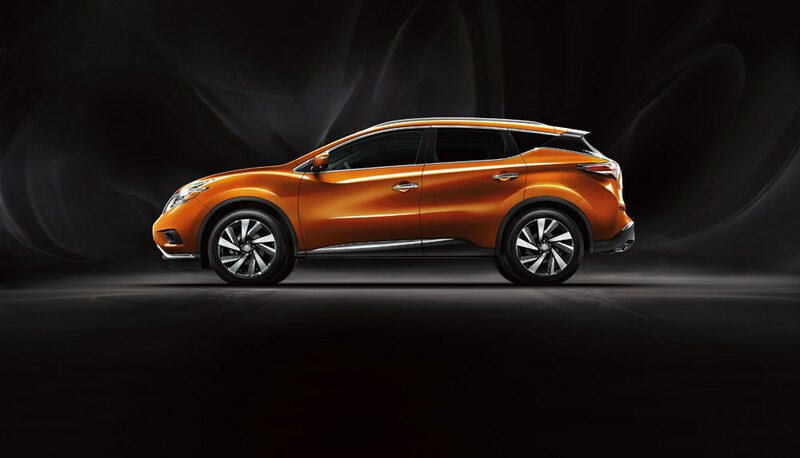 It’s hard not to like the new Murano, considering all of these incredible new features. The new Nissan Murano is borderline luxury with its stylish design and luxurious interior. The Nissan Murano has been a mainstay in the brand’s lineup for quite a while now, but the new version of the SUV pushes the model into more premium territory than ever before. The Murano has always been stylish, but its new design makes it a downright luxury car for the 2015 model year. It’s not just the sexier new exterior design, but a more comfortable, luxurious interior as well. That interior is a spacious one—with 39.6 cubic feet of cargo space and 147.7 cubic feet of interior volume overall. Plus, you get the benefit of technologies like Around View Monitor, a power driver’s seat, the NissanConnect system, USB ports, and much, much more. And that’s without taking into account all the luxurious materials included in the interior. The new Nissan Murano runs on a 3.5-liter V6 engine, which means that it has equal power to go with all that added luxury as a 2015 model. You get 260 horsepower and 28 mpg highway with that engine, so this SUV can obviously accomplish anything and everything you want and need it to. Just come visit us here at James Ceranti Nissan to learn more! Vehicle development is not unlike the development of a human being. It requires planning, inspiration, design, discipline and patience, among other things. That is, if you want the vehicle (or human being) to thrive and be successful. A teaser to head off the Titan Truckumentary series tells us that “top-notch engineers” were involved in development. One of these engineers promises, “The Cummins diesel is going to be an incredible addition to our lineup.” We here at James Ceranti Nissan are excited to hear more about the much-anticipated Titan! Welcome to the all-new JUKE Color Studio. The innovative program recognizes the need for Nissan JUKE owners to make their vehicle uniquely theirs, and provides a fast way to customize the vehicle right here at James Ceranti Nissan. Through the program, customers are given 12 Nissan accessories from which to choose. Front and rear bumper accents, rear roof spoiler, hatch handle finishers, interior inserts, floor mats are just a few of the parts available for customization. Each accessory can be chosen in eight distinct colors – Red, Yellow, Orange, Electric Blue, Black Purple, White, Matte Black, and Carbon-fiber Look. Interior inserts are available in Piano Black, as well. One of the features we’re most excited about is that customers are able to drive off our lot with their JUKE already customized. Sending the vehicle to a separate custom shop is no longer necessary, and the costs of the accessories can be rolled into the vehicle’s monthly payments for both owners and lessees. “The Nissan JUKE is all about fun – fun to own, fun to drive and now fun to make it your own – whether to support your favorite collegiate or professional sports teams, match the look of your surfboard or motorcycle, or just to stand out from the crowd,” said Fred Diaz, senior vice president of Nissan’s U.S. Sales & Marketing and Operations. Contact us for more information on customizing your new JUKE and making it uniquely yours. 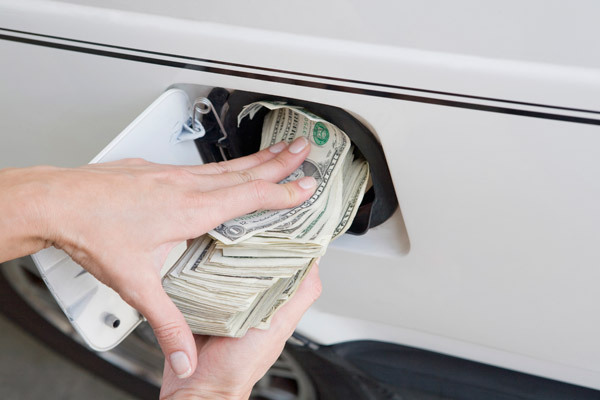 Fuel economy is an important characteristic many car buyers look for when shopping for a new vehicle. If you truly want a fuel-efficient car, though, there’s only one carmaker that you should focus on—Nissan. This Japanese carmaker was recently named the most fuel-efficient full-line automaker by an EPA fuel economy review, with a fleet-wide fuel economy rating of 26.2 combined miles per gallon. Along with having the highest lineup-wide efficiency, Nissan also showed the largest amount of year-over-year improvement, thanks to the use of lightweight engineering, improved aerodynamics, and efficient transmissions. With cars of a variety of sizes, SUVs, crossovers, and mid-size and full-size pickup trucks, having such a significantly high fuel economy rating is impressive. 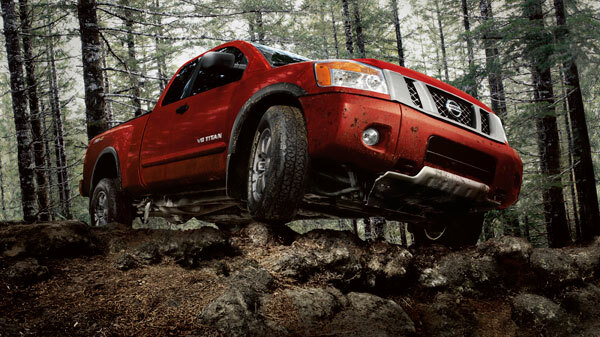 Make sure you stop in to James Ceranti Nissan today to see this top fuel economy in action! One thing we know for certain about automakers is that they know how to turn a profit. Or do they? Despite having just experienced 19 consecutive months of record sales, the Nissan LEAF is still not quite profitable. That goes to show how far Nissan is willing to go to support clean and efficient driving. 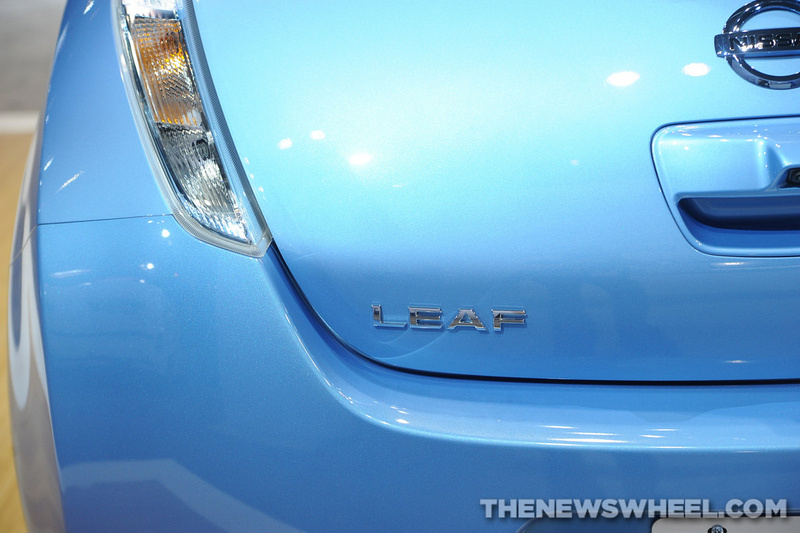 Since 2010, the automaker has sold over 64,000 LEAFs in the United States and around 140,000 globally. It’s produced in Japan, the UK, and the US, and has sold more than any other standard passenger electric vehicle in the world. Profitability means that Nissan and other automakers will have even more incentives to build and improve electric cars in the future. We look forward to it at James Ceranti Nissan!